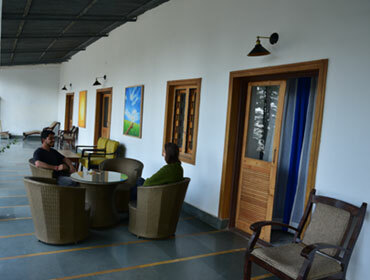 A warm welcome to Deodar Homestay. Take a break from life and find yourself in a 100-year old Indo-British bungalow. 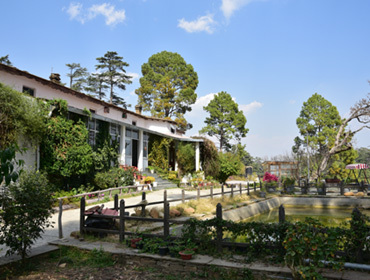 Deodar Homestay, surrounded by thick mountain forests of Almora, is a classic blend between colonial style living and modern amenities. 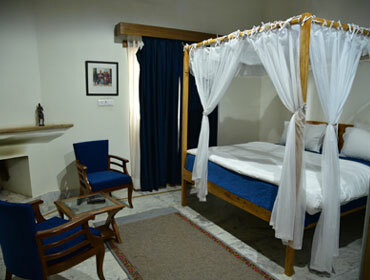 For more than a century the bungalow has been carrying memories of generations. 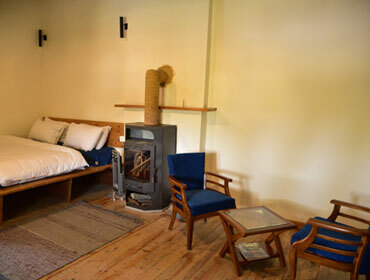 Handcrafted wooden design, spacious rooms, British era interiors, and beauty of local Kumaon region is relaxing yet enthralling to give a perfect holiday. 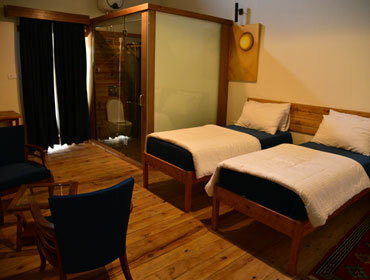 Deodar Homestay invites you to experience true Himalayan culture and live among us as our family. 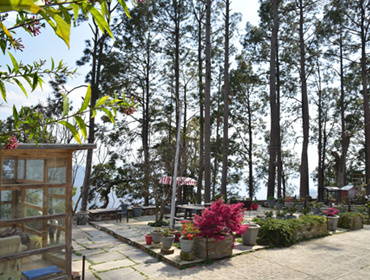 Deodar Homestay, surrounded by thick mountain forests of Almora, is a classic blend between colonial style living and modern amenities. It's a perfect place to unwind. After a day of doing whatever pleases you most. Take the opportunity to relax and unwind in either walking through the woods or enjoying bird watching with morning cup of tea. 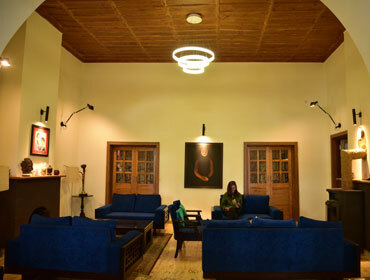 Book now to secure a luxury escape in our beautiful historic residence nestled in the heart of the woods of Almora. 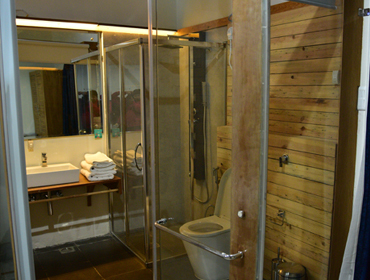 "RP Roy Choudhary from Gurugram, Delhi NCR says... “New owners... great B&B” Amazing experience! First time trying Homestay. Will definitely book again. Impeccably clean property, gracious host (Nautiyal), great location." © Copyright 2017. 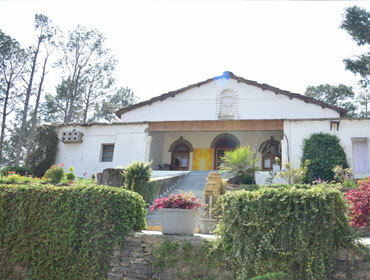 Deodar Home Stay.